The strap adopts ergonomic design, and the weight is distributed evenly by way of the shoulder pad. Photographer’s helper. We apologise for the inconvenience. care less handling this happens. Kind regards. Die verbesserte Version bietet im Vergleich zur alten Version einige Verbesserungen: DieSteckverschlüsse bestehen komplett aus Aluminium. Ferner sind die Verschlüsse um 25 %flacher. Die größte Wandlung haben die Ankerschlaufen vollzogen. Gradiation Bride style material. Bride Style Wallet. Compatible with models: Apeman A60 A66 A70 A80. 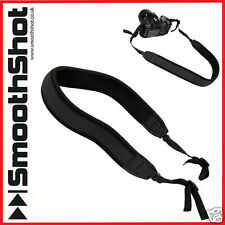 1 x Adjustable Chest Harness Mount. 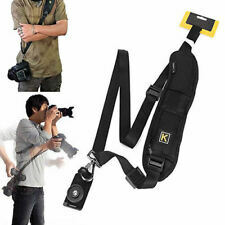 - Adjustable strap easily fits all sizes. 1 x Chest Harness Mount. 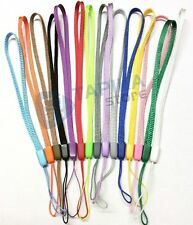 Adjustable strap easily fits all sizes. COMODA TRACOLLA. PER MOTIVI LOGISTICI. VENDIAMO ANCHE ALL'INGROSSO CONTATTATECI PER PREVENTIVI PERSONALIZZATI. NO IVA AGGIUNTA E DAZIO. Nous pouvons ainsi vous garantir que vous serez satisfait. Grâce à un contrat spécifique ils sont protégés (RFID) et suivis durant tout le trajet. COMODA TRACOLLA ROBUSTISSIMA. PER MOTIVI LOGISTICI. VENDIAMO ANCHE ALL'INGROSSO CONTATTATECI PER PREVENTIVI PERSONALIZZATI. NO IVA AGGIUNTA E DAZIO. 100% Echtes Leder Genuine Leather. Fatigue can ruin shots and entire events, making even simple shots impossible. Rugged, sturdy design fits fits Waists up to 51" (130cm). Nylon Belt with Holster Clip. 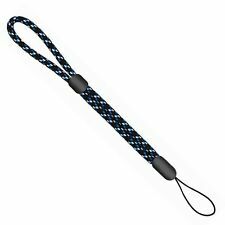 Safety Strap & Key-ring. Secure locking system. 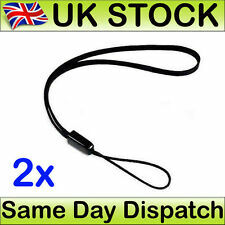 There are two photos (the ones of it curled up with a white background) that show the colour of the strap. Strap is unused. Pictures represents actual item. Material: Nylon, Aluminium, Hypalon, Nubukleder. Generation der populären Handgelenkschlaufe. 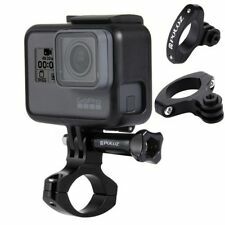 Genial: Ein Magnet verwandelt die Schlaufe in ein Armband. Farbe: schwarz. 1 x Handgelenkschlaufe. Cleveres Befestigungssystem mit Ankerschlaufen und Steckverschluss. The new colour is reflected in the white-coloured background shots (which vary a little bit themselves due to different lighting for each shot), and the old version is also pictured to give an impression of the overall length and also to show it fitting a standard DSLR type connection. Duty Rate is vary subject to different countries' regulation. We will work on resolving your particular case ASAP. · Built for speed, for when timing is everything. 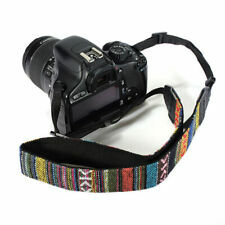 Design for professionals and easily carried with two DSLRs.